WOW!!! 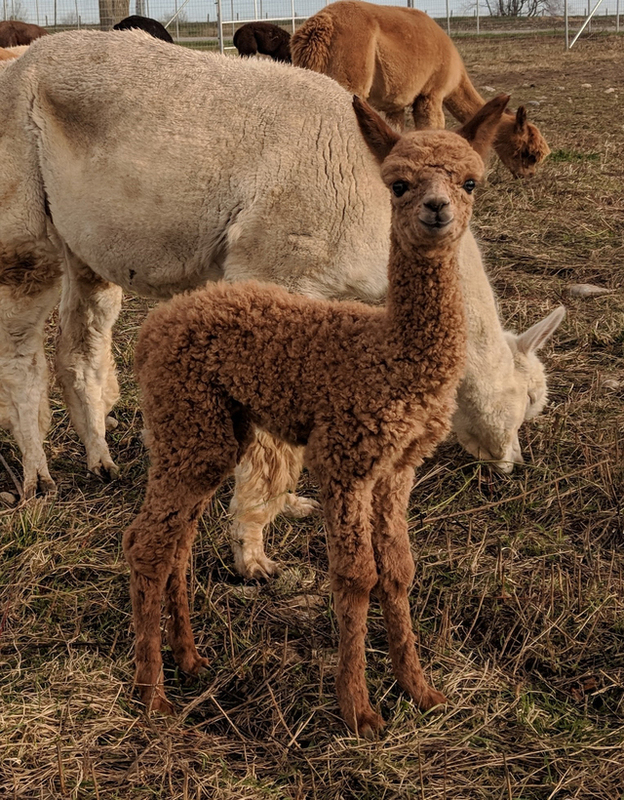 2018 CRIA sired by A WANTED MAN! 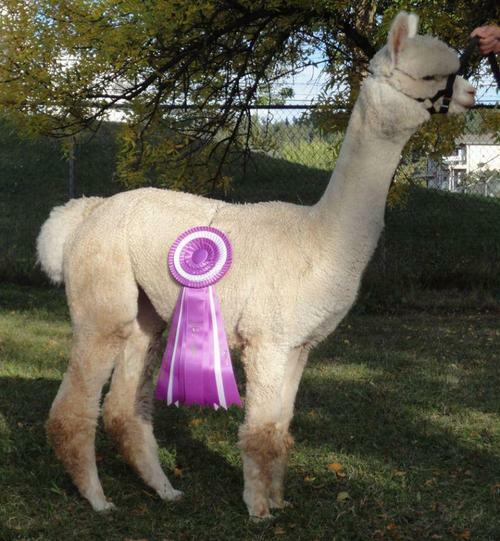 2017 CRIA EMPRESS - 1ST PLACE WHITE!!!! SON ENRIQUE - 4X CHAMP! SON ELDORADO - SUPREME CHAMP! 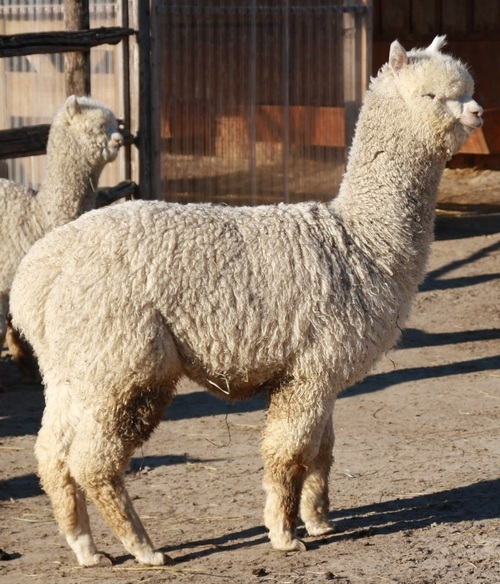 This young male is a true work of art, combining two of International Alpacas top peruvian males, Peruvian Ultima and Peruvian Accoyo Arctic. 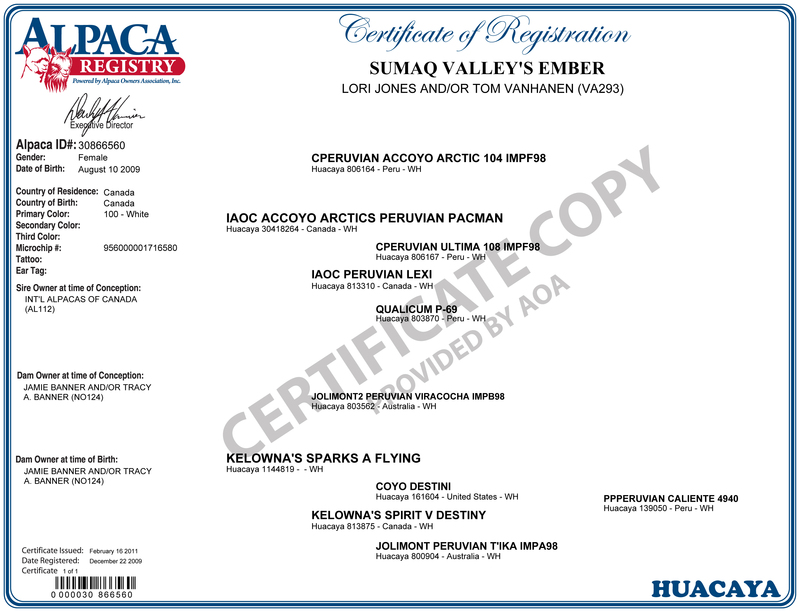 Ready for production, IAOC Pacman is sure to produce. Sparky's fleece stats are incredible. Sparky started off with a 16.3 AFD, 3.3 SD, and 20.3 CV and stayed under 20 microns until her 2008 shearing. She is now 22.2 microns at 5 years of age and is incredibly dense. CCNF SENTINEL is owned by Sun Star Alpacas. He is only at Arriba Linea for a short time before heading home to Germany. We followed Sentinel for a very long time. Even before he was even born, because he also has an excellent full brother, CCNF Leviathan. Leviathan won almost every show in the USA as champion, including the most meaningful, the Futurity. Ember has become one of the top producers on our farm. She is a very nice looking female with an outstanding fleece and excellent genetics! On Ember's dam sire, the bloodlines consists of Viracocha, Coyo Destini and Jolimont Peruvian T'ika (dam of Kelowna's Sundance). On Ember's sire's side you've got CPeruvian Accoyo Arctic and CPeruvian Ultima. During her show career Judges were always impressed with Ember's fineness, density, character, and just how far down (right to the belly) she maintains that character. We love Emerence so much we had to repeat the breeding for 2014! IN 2014, EMBER AND ANTERO HAD A STUNNING WHITE MALE NAMED ENRIQUE. Ember was bred to another favourite of ours, Arriba Cortez and another GORGEOUS GIRL , EMBERLEI ARRIVED!!! 2017 - ANOTHER GIRL! Sired by Antero so she is full sister to Emerence and Enrique. She is stunning! 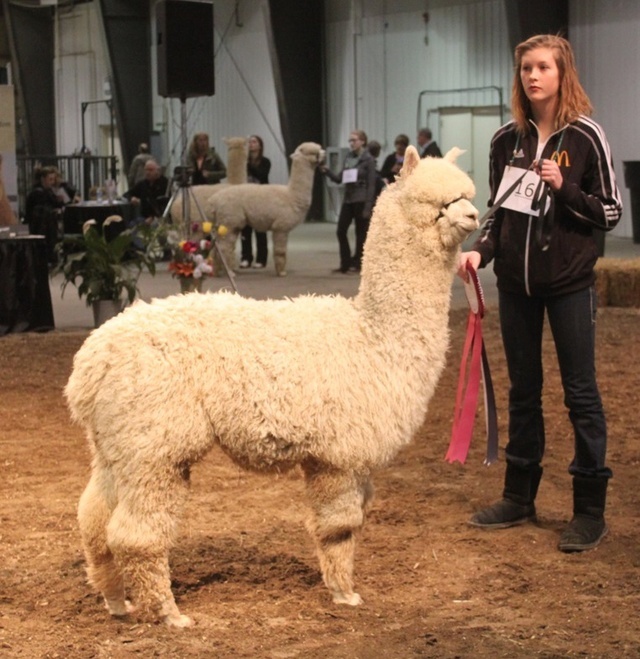 2018 - Ember was bred to none other than A WANTED MAN, owned by Sun Star Alpacas in Germany. WOW, this looks like her best cria yet! She is bred to CCNF Sentinel for 2019. So excited to see this cria!!! 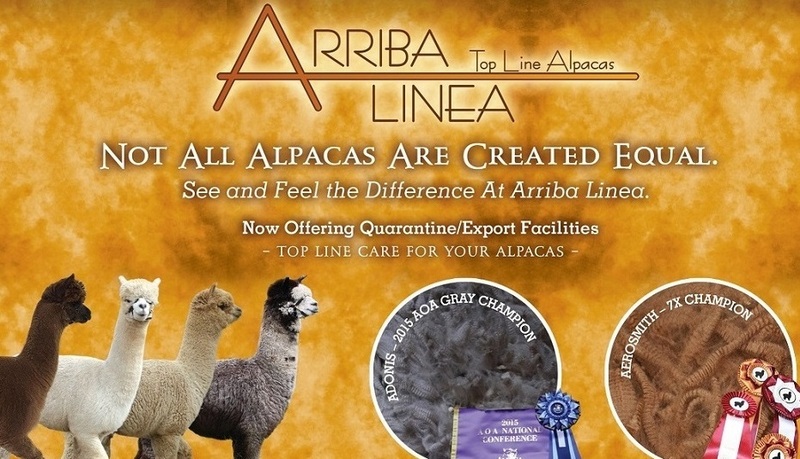 SUPREME CHAMPION - 2012 ALPACA ONTARIO FLEECE SHOW! SUPREME CHAMPION - 2012 NAVAN FLEECE SHOW! 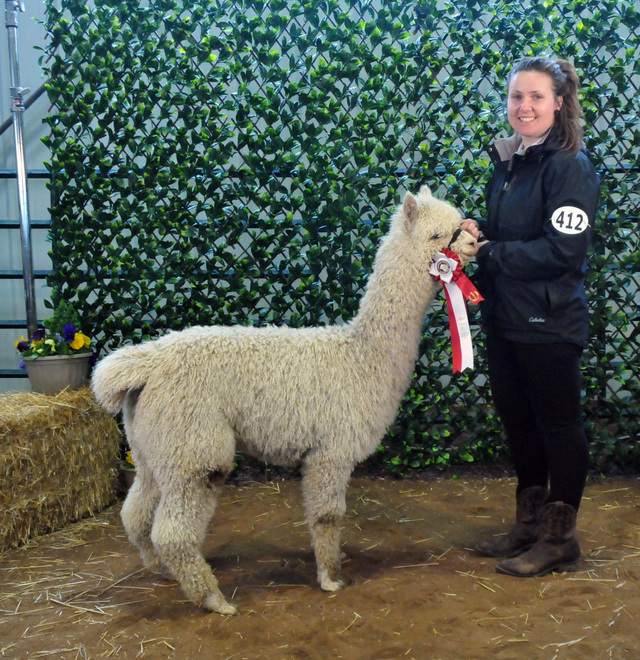 WHITE CHAMPION - 2012 ALPACA ONTARIO FLEECE SHOW! 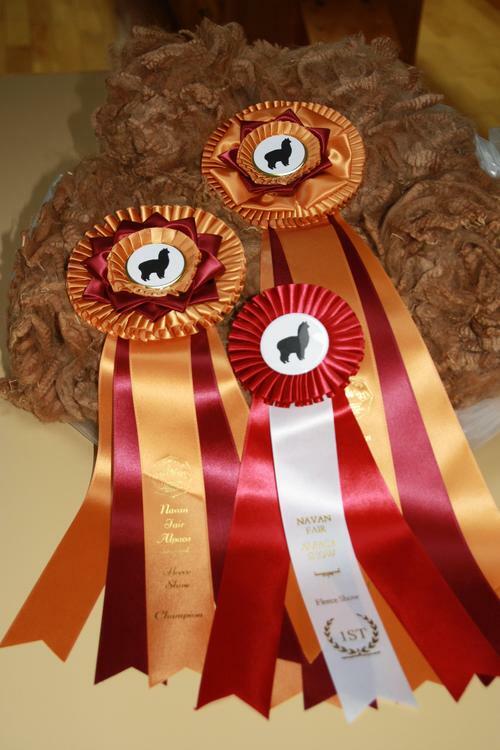 WHITE CHAMPION - 2012 NAVAN FLEECE SHOW!